We work with lock and security systems on a number of automotive vehicle types. Our expert locksmiths have worked with Acura, Audi, BMW, Buick, Cadillac, Chevy, Isuzu, Jeep, Kawasaki, Kia, Land Rover, Lexus, Lincoln, Acura, Hyaundai, Honda, Harley Davidson, GMC, Ford, Dodge, Mercedes, Mini Cooper, Mitshubishi, Nissan, Scion, Subaru, Toyota, Volkswagen, Volvo, and more types of vehicles. US Key Service is an accredited business and member of the Better Business Bureau. Our company is also fully licensed and bonded, an important factor to note when hiring a professional key and locksmith provider. Along with this, we are associate with the Associated Locksmiths of America. and have been awarded the Arizona Auto Club contract for providing key and locksmith services to clients across the Phoenix, Arizona valley. US Key Service has a history of providing quality auto locksmith services. Bill and Olga Thilgen started the company in southern California in 1972. Their son, Tom Thilgen, ran the company after 1997. US Key has been awarded several contracts with state Auto Clubs to provide lockout and locksmith services to its members. The company continues to provide its customers in Arizona with quality service. When looking for an automotive locksmith, you need someone reliable. "Scammer locksmiths" are locksmiths that charge a fee for visiting you at your location and add other labor fees on after the job is done. A proper locksmith quotes a price for the entire job before the work is done and remains loyal to that price, regardless of the labor involved. US Key Service is committed to providing our customers with fair and up-front pricing. A common question in the auto locksmith industry is concerning the response time involved. Our company can arrive to your location within 90 minutes or less, depending on your distance from our main location. US Key provides one of the fastest services in the state of Arizona. Our company is also open seven days a week and is available for service from 7 a.m. to 10 p.m. It is common thought that the car dealership is the only way to create, cut, or program automobile keys. However, the dealership is a costly solution. Hiring an independent key and locksmith service is a more cost-effective solution. US Key Service provides more budget-friendly prices, and we provide the convenience of coming to your location. In addition to this, we provide quantity discounts. If you have more than one key to be cut, programmed, or created for your vehicles, we can provide a cheaper price. There are a number of common jobs that are provided by US Key Service and other auto key and locksmith services. Most often, we provide assistance for emergency lock outs, such as when someone gets locked out of their vehicle. 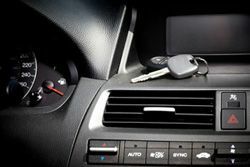 Ignition and door key replacement is another common service. 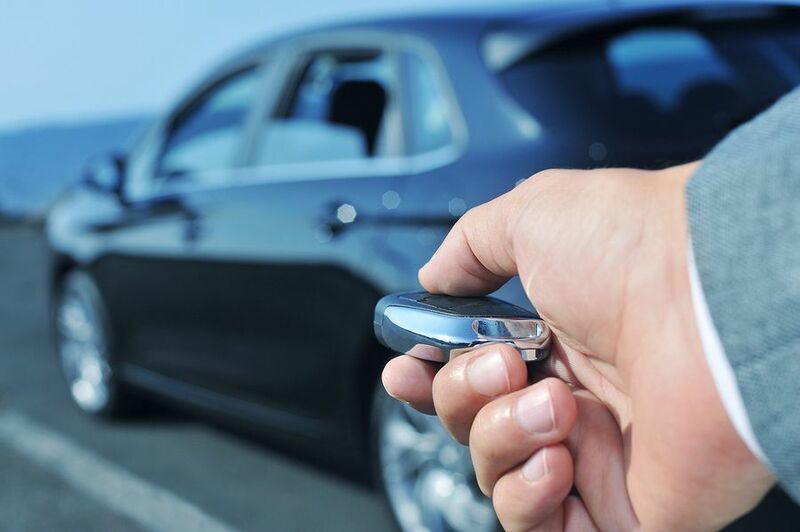 We also provide key replacement for worn or damaged keys, key programming, and key re-programming for vehicle keys that have been lost or stolen. Fixr has validated the email provided by Willo MediSpa. Fixr has reviewed the content provided by Willo MediSpa to match our community guidelines. Willo MediSpa has been rated with 38 experience points based on Fixr's rating system.